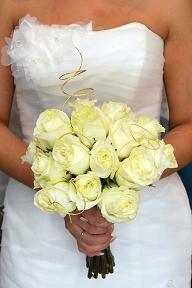 A contract agreement is required for all wedding bookings. 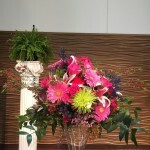 It protects all parties by knowing exactly what is expected and the total cost. 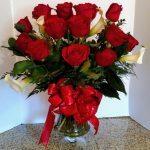 A non-refundable deposit of $150 to $250 is required upfront when the agreement is signed. 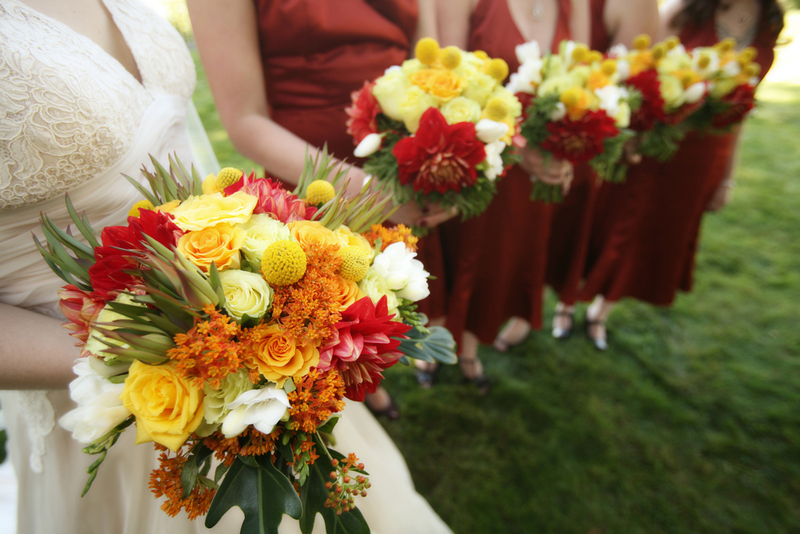 One-half the wedding cost will be required 6 to 8 weeks prior to the wedding and the balance three weeks before the ceremony. 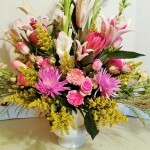 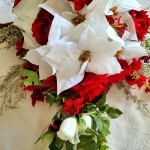 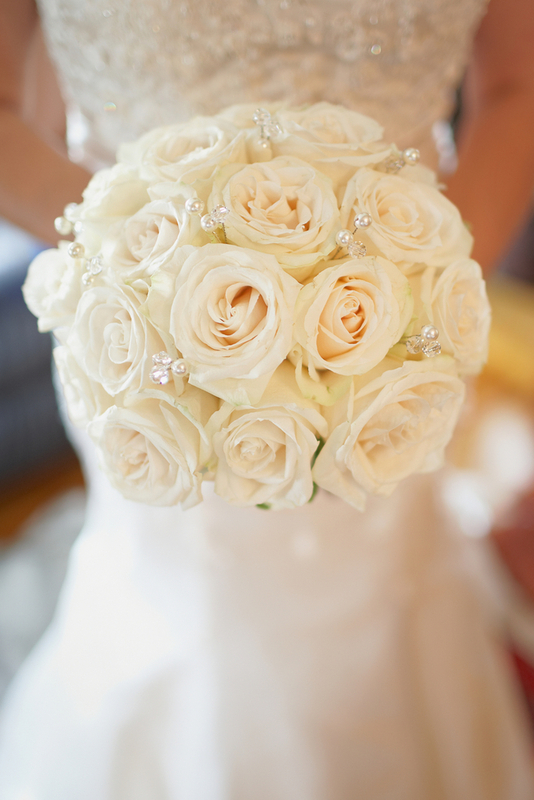 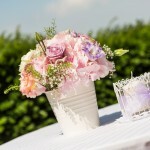 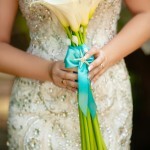 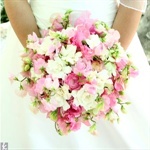 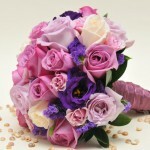 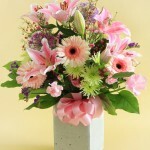 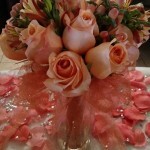 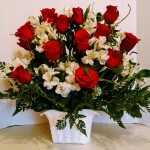 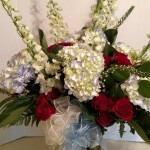 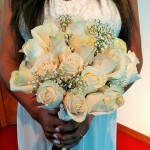 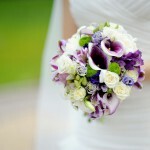 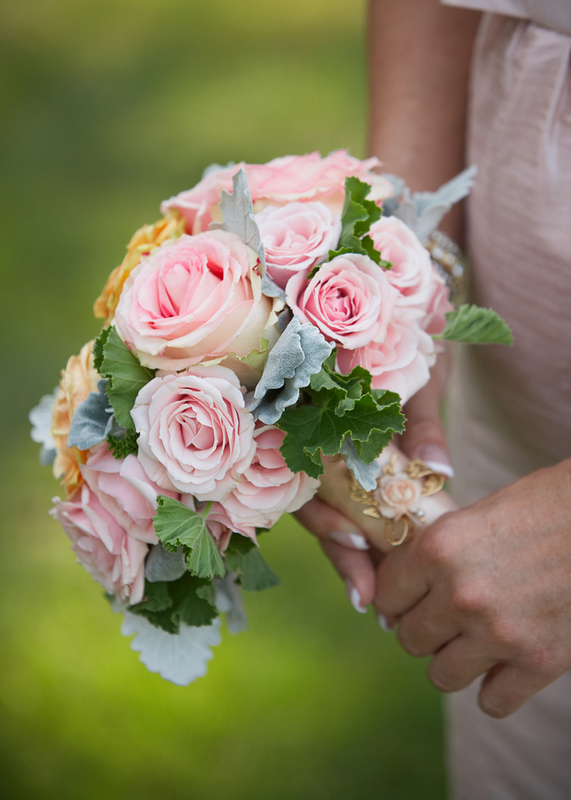 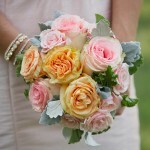 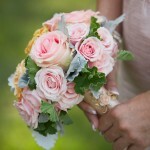 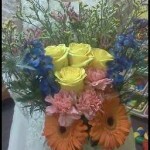 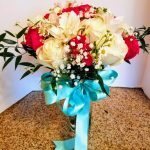 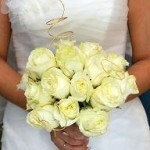 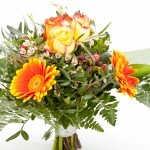 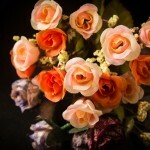 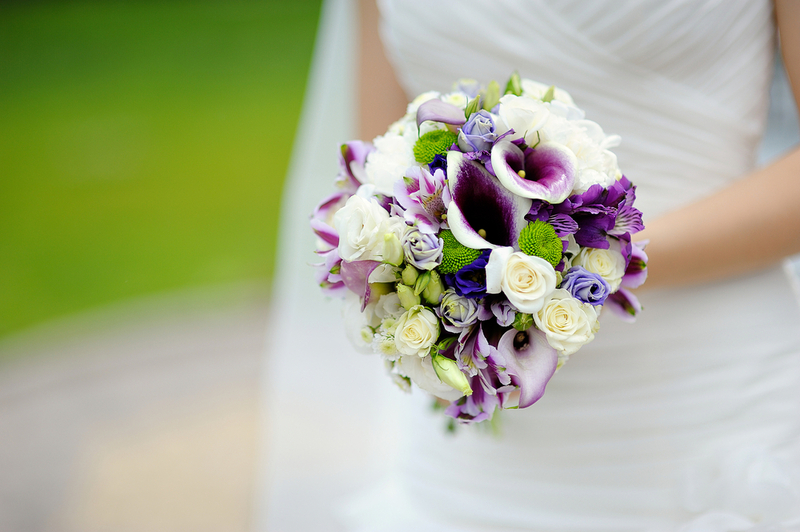 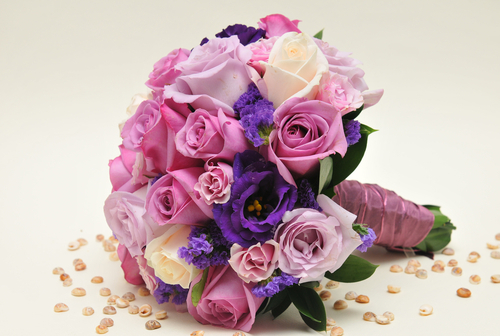 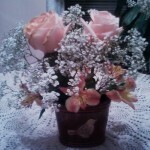 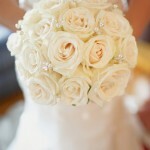 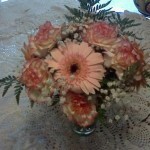 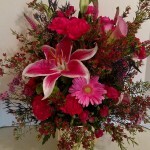 Wedding bouquets range from $75 to $150 for basic hand-held up to $400 for more dramatic bouquets. 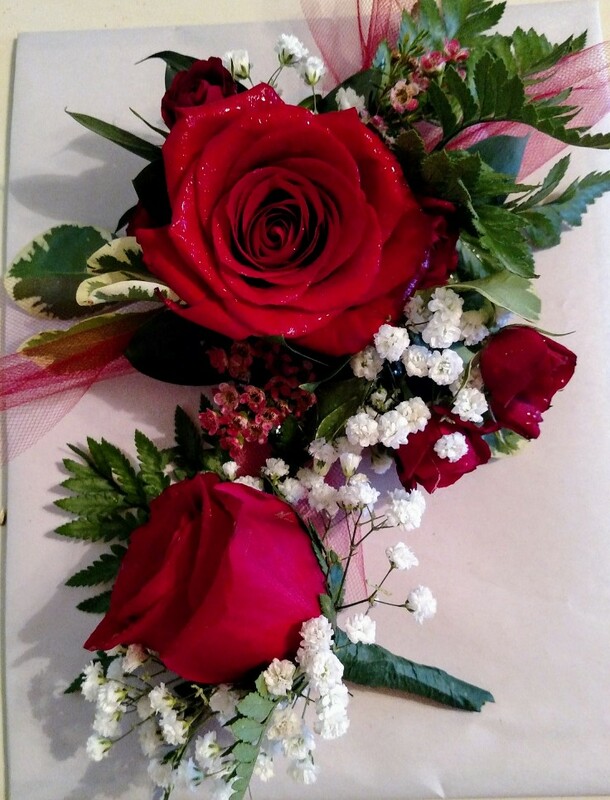 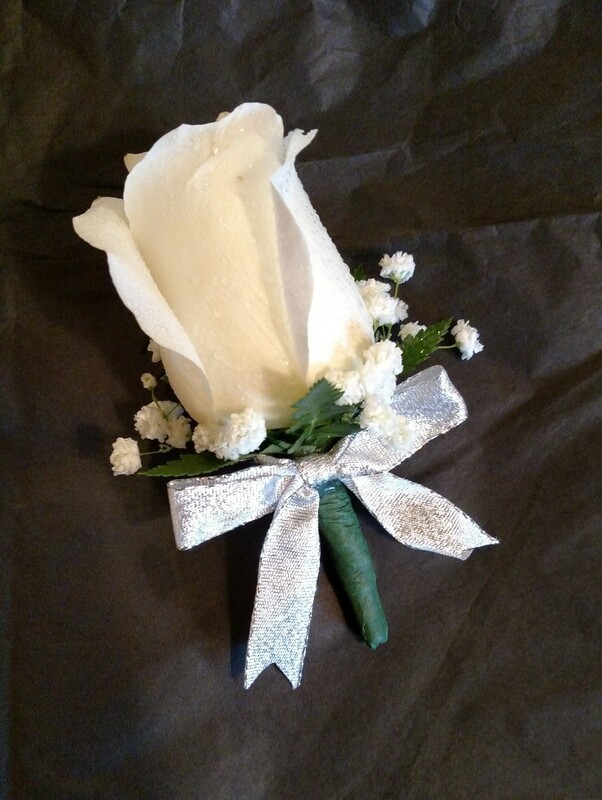 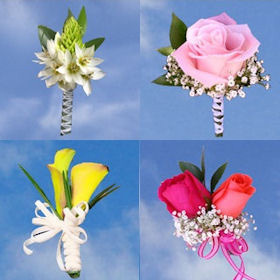 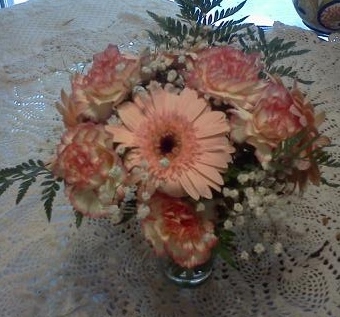 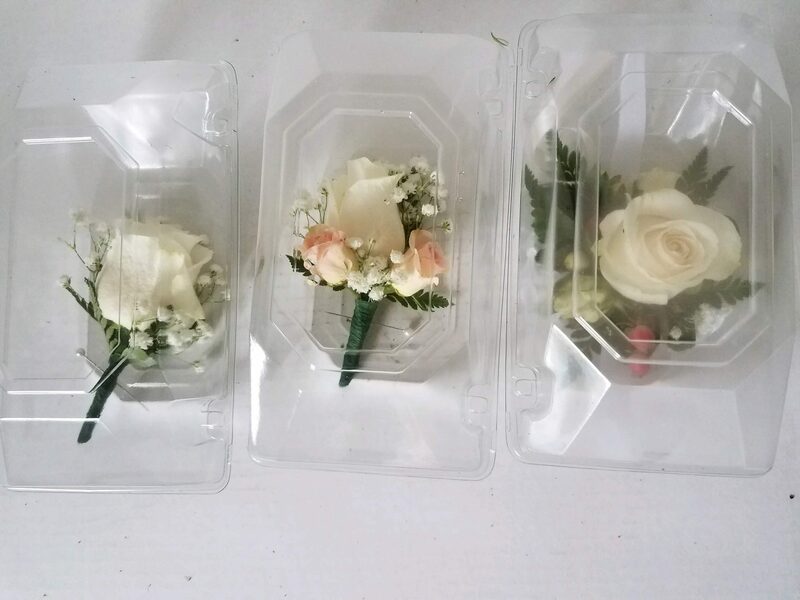 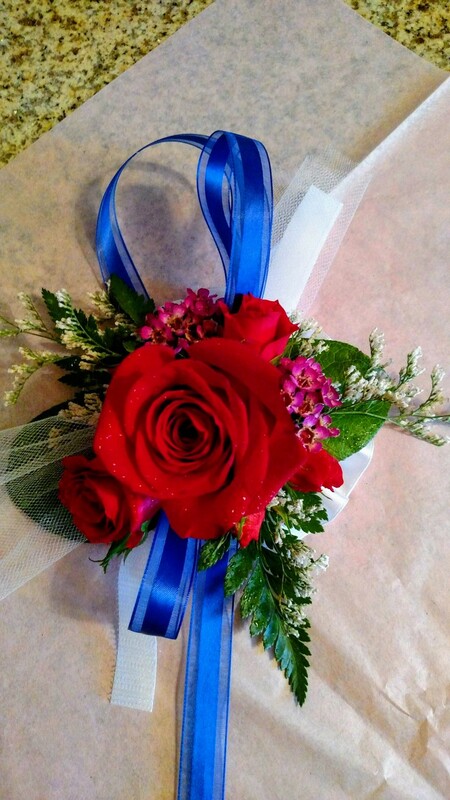 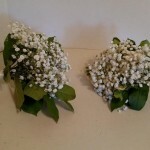 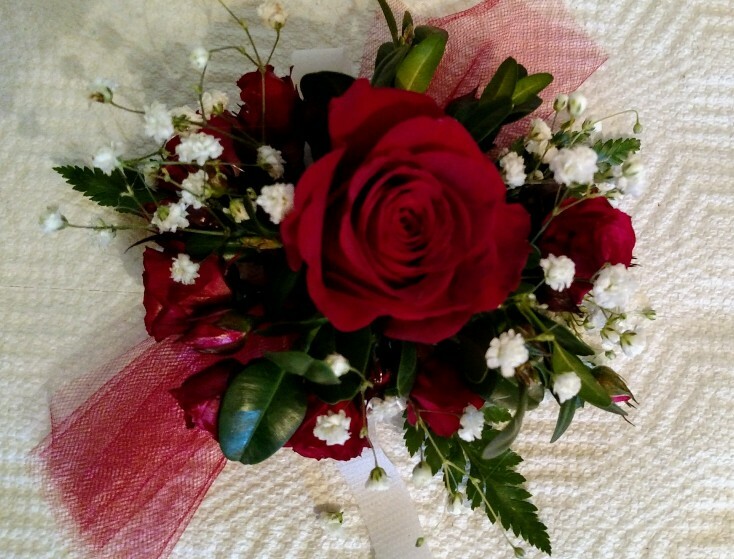 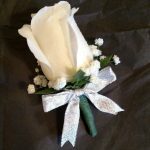 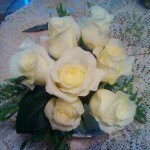 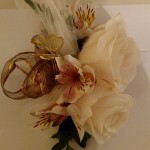 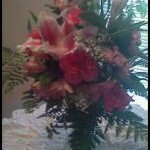 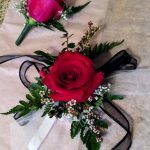 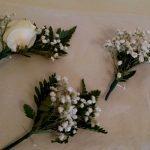 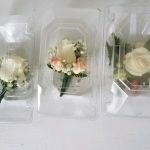 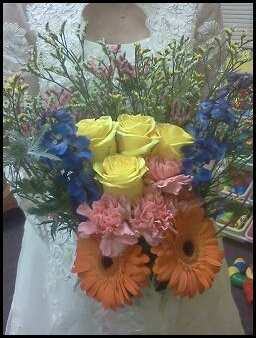 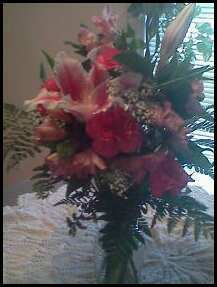 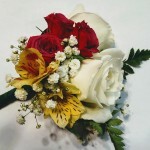 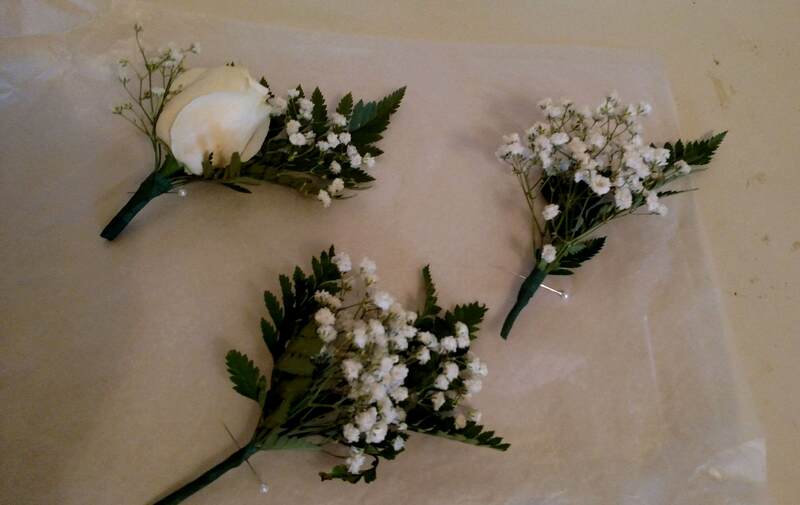 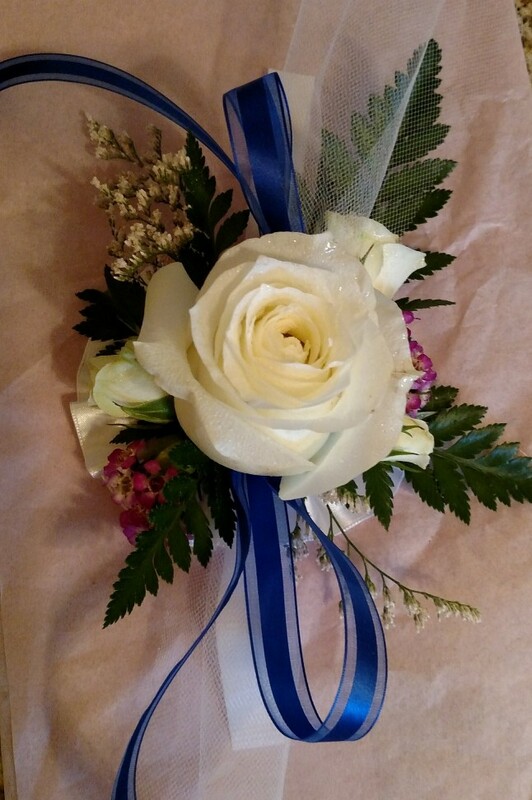 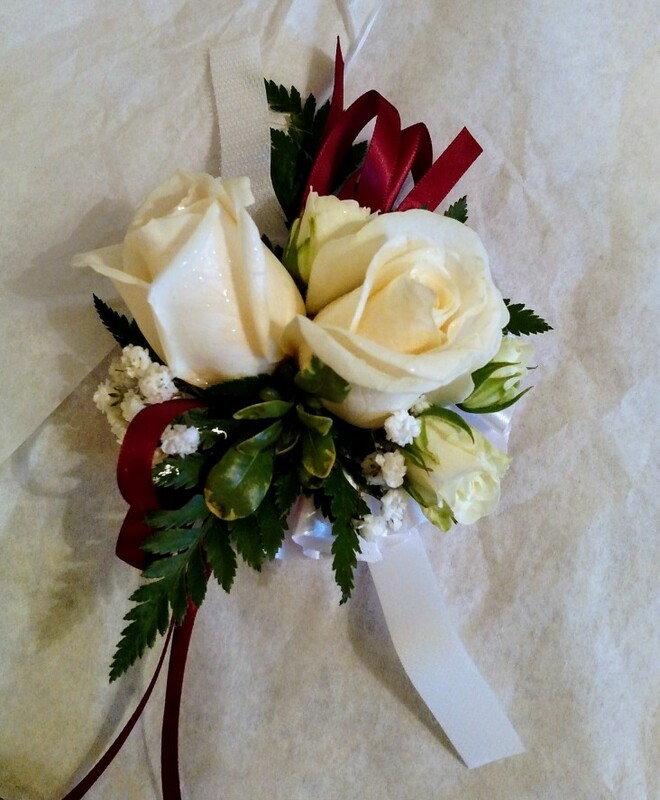 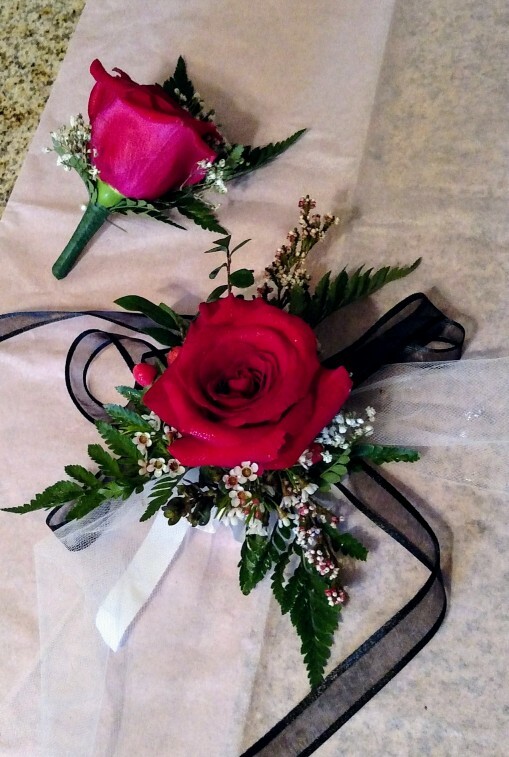 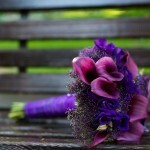 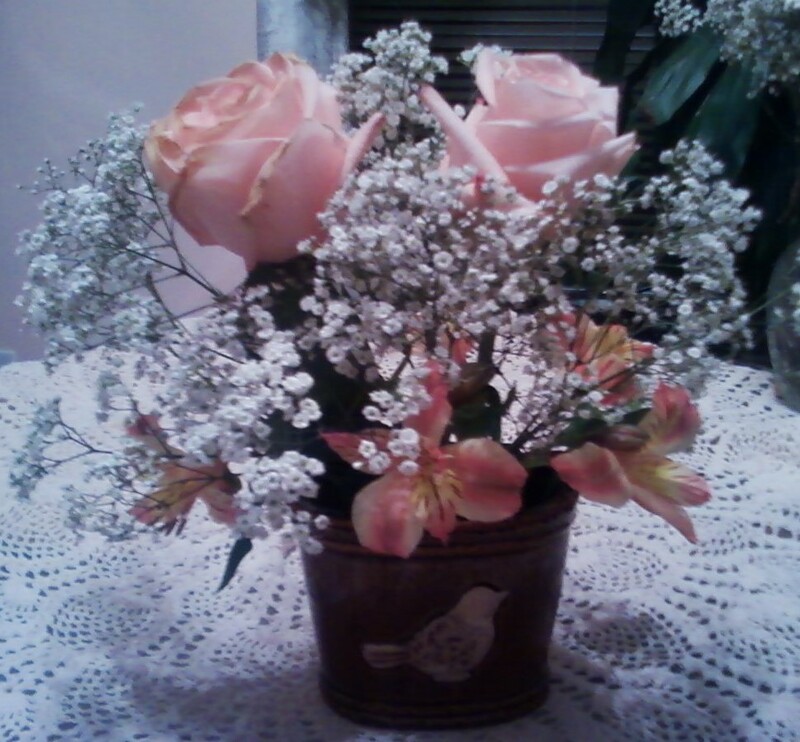 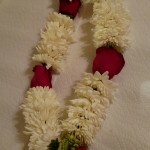 All other wedding party arrangements will run $15 to $65, corsages $30 to $45 and boutonnieres $9 to $12 ea. 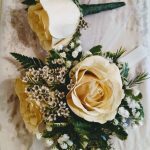 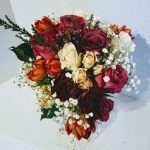 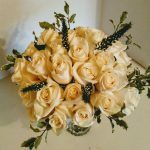 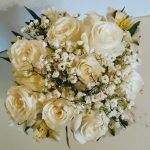 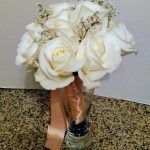 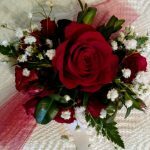 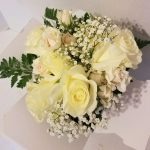 The flowers that will surround you on your wedding day aren’t just any old flowers plucked from a garden and arranged into a bouquet: they’re flowers that are specifically chosen, professionally tailored into stunning arrangements and composed to reflect the uniqueness of your wedding. 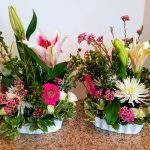 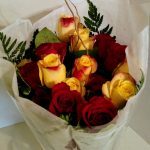 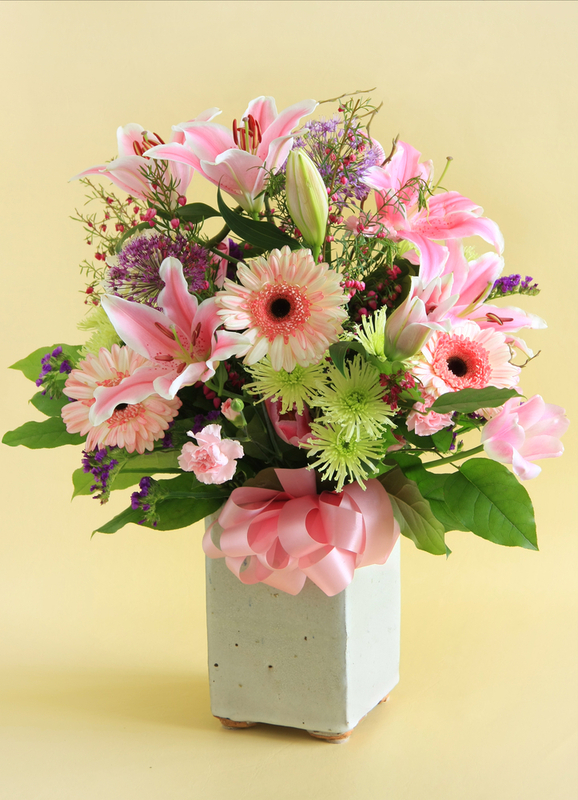 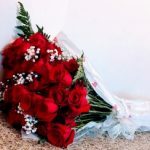 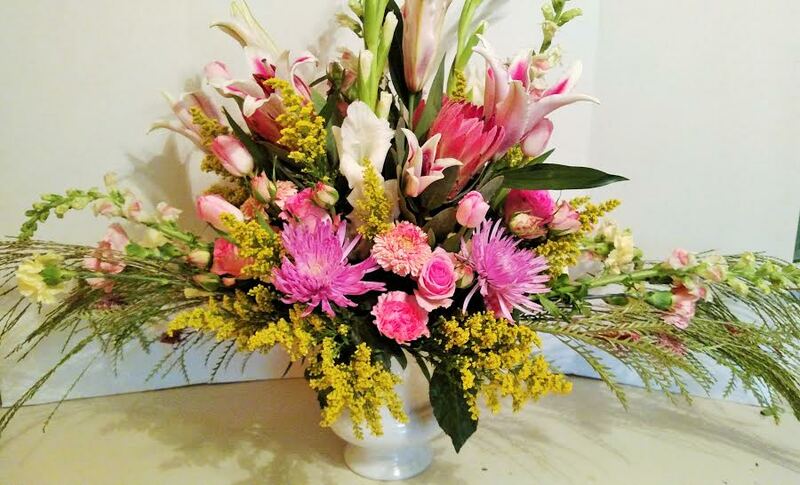 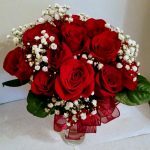 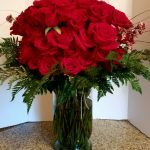 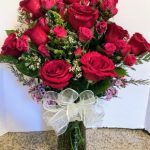 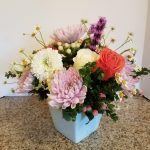 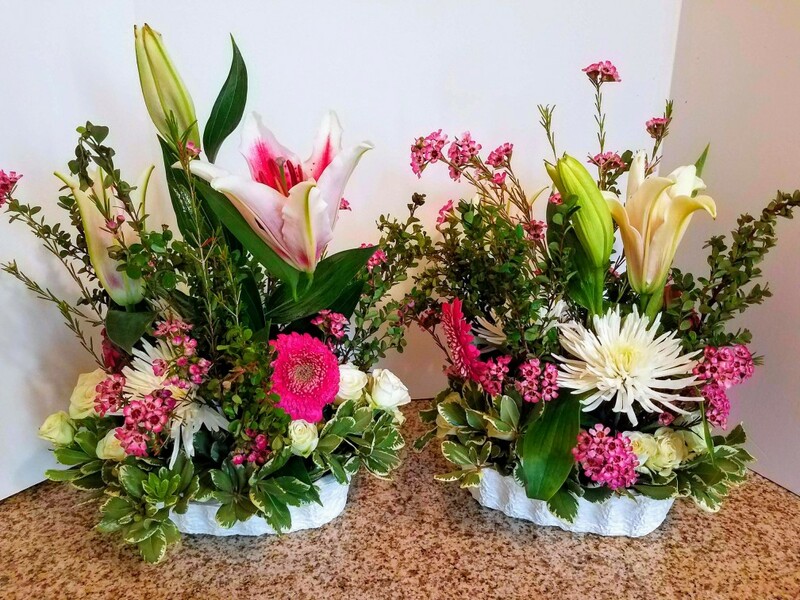 From the colors of the flowers themselves, to the variety, to the way they’re arranged, getting the perfect wedding flowers for your special day means finding a skilled florist in the Houston zip code. 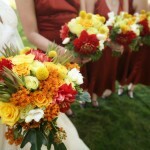 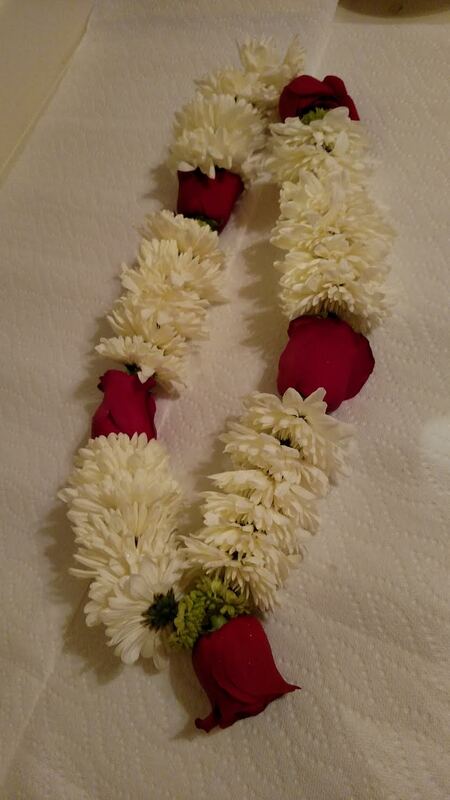 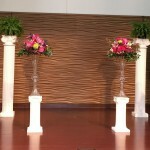 At Its Just For You, we pride ourselves on creating breathtaking floral arrangements for any type of wedding. 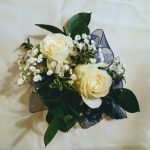 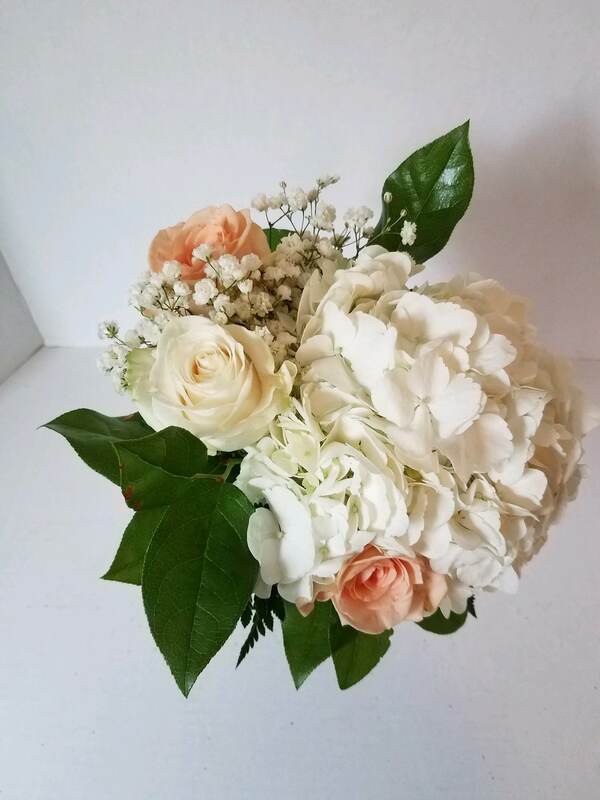 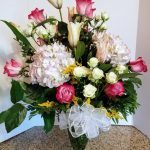 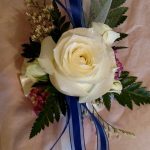 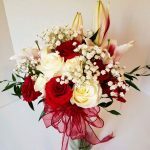 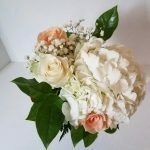 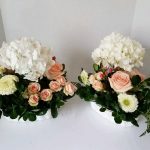 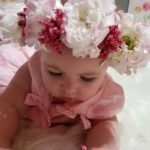 Whether you’re going for a traditional look and feel that features roses, tulips, calla lilies or peonies, or you’re aiming to express yourself through more exciting flowers like hydrangea, ranunculus or stephanotis varieties, we’ll happily help you achieve the wedding atmosphere that best encapsulates you and your betrothed. 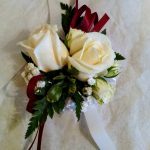 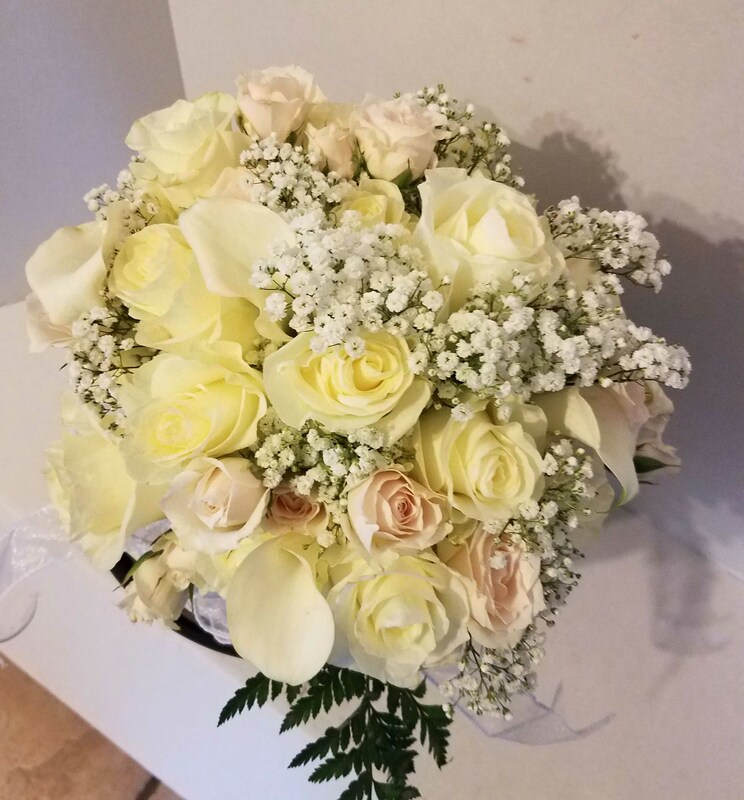 We do it all: from the bride’s bouquet to the groom’s boutonniere, wedding party flowers to centerpieces and everything in between. 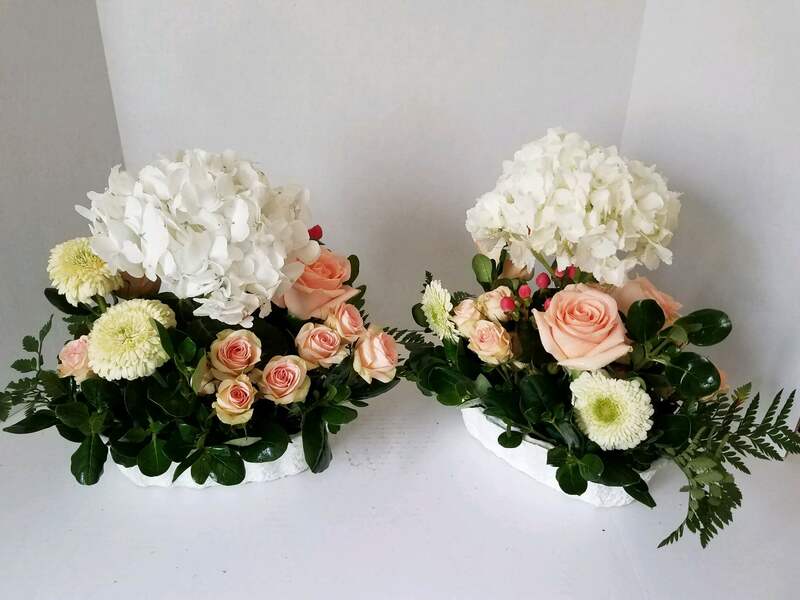 If you have a need for flowers at your wedding, we’re here to make it a reality with stunning options and arrangements that will enhance the aura of your atmosphere and truly bring the event to life. 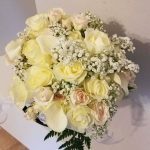 What’s more, Its Just For You is here to make sure that when it comes to wedding planning, getting the right flowers for your day is easy! 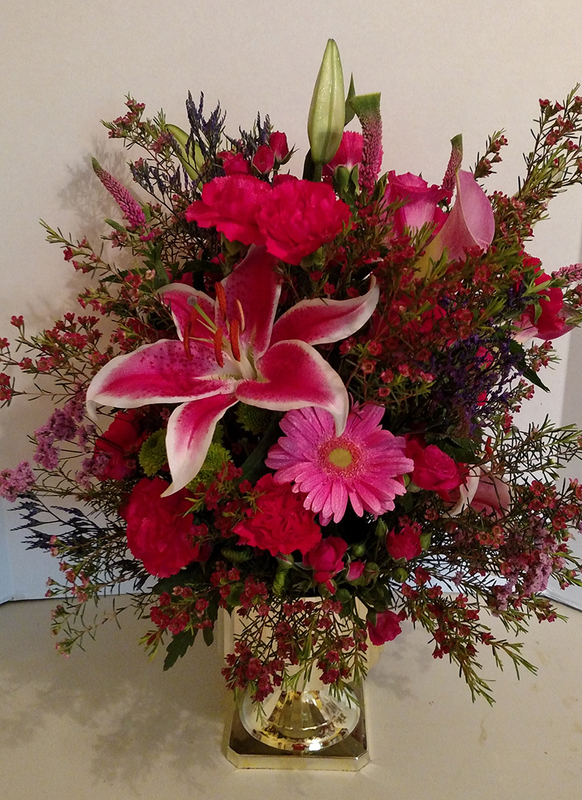 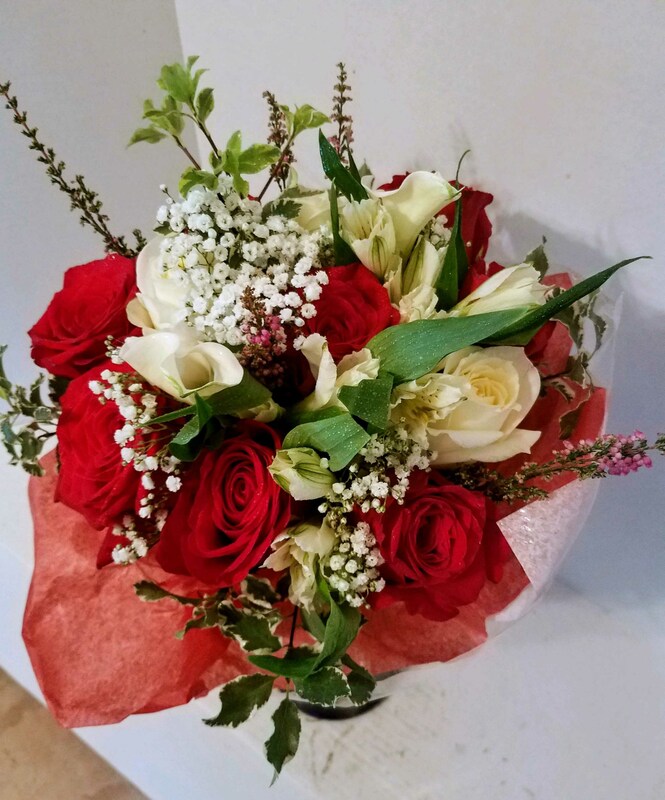 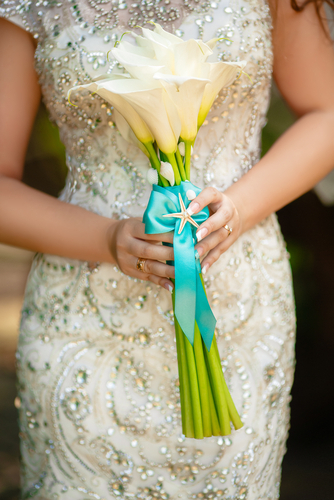 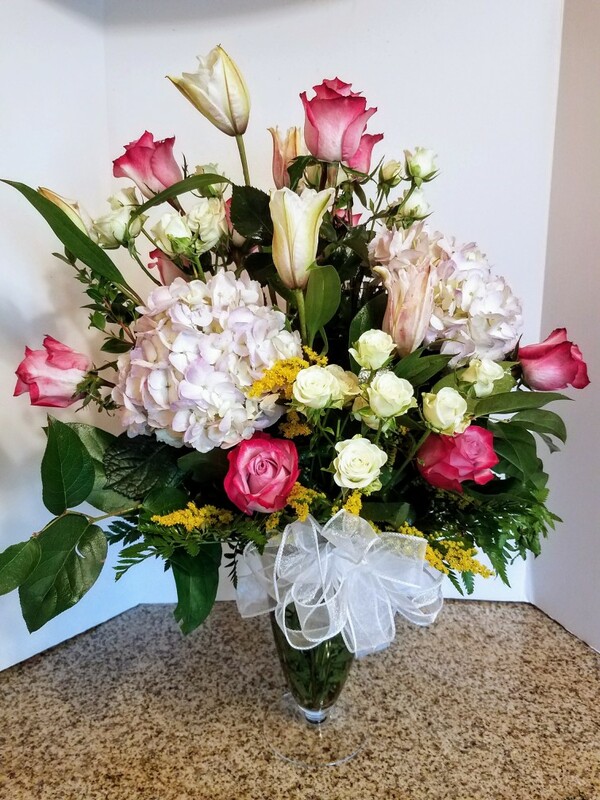 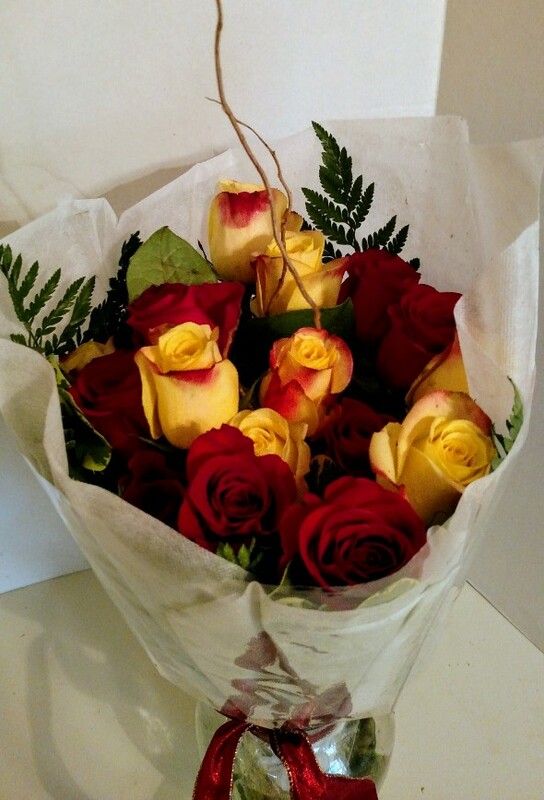 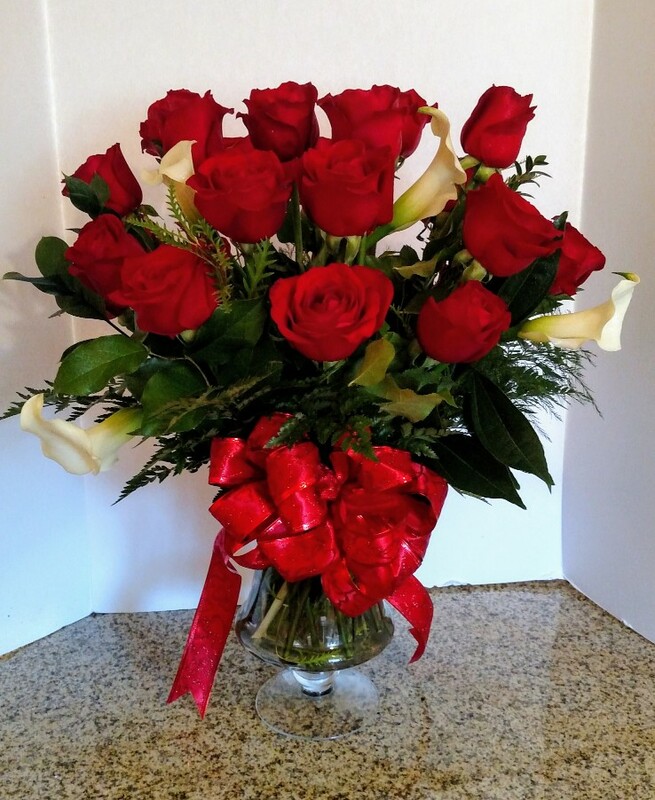 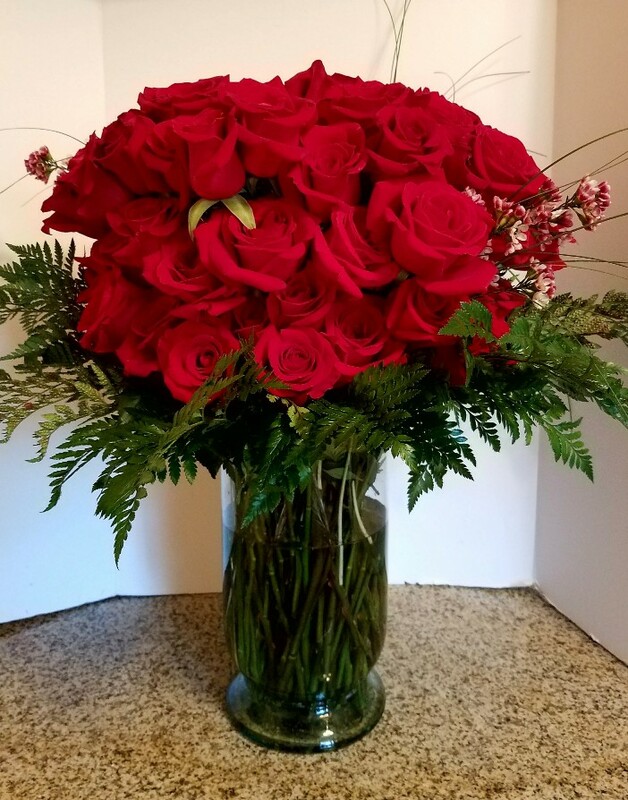 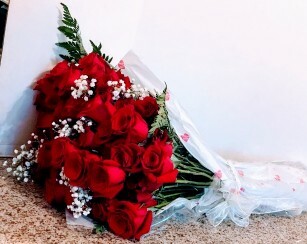 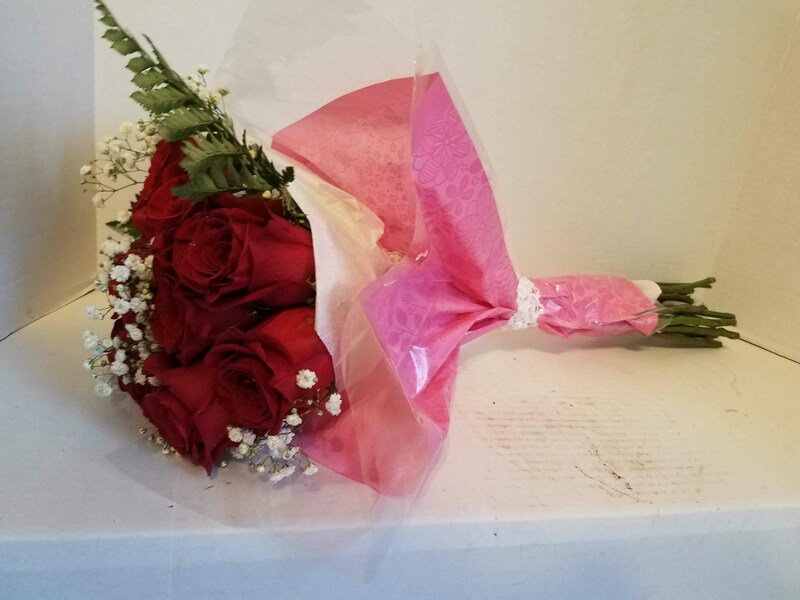 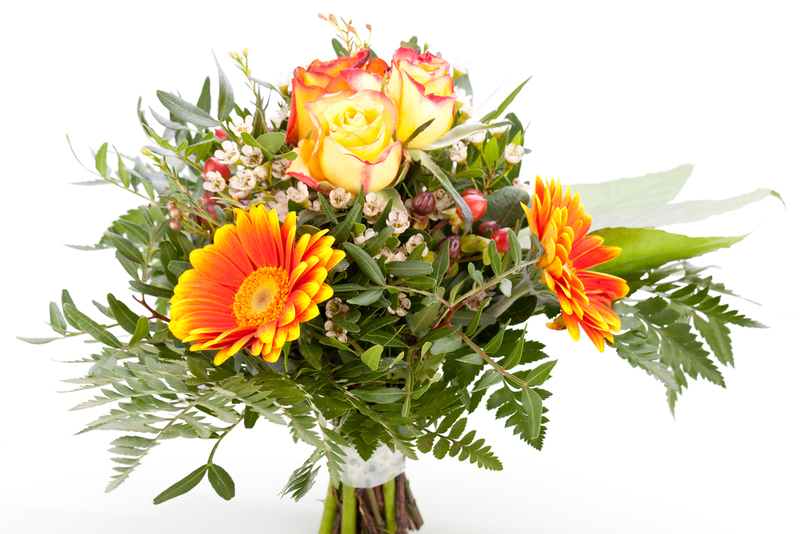 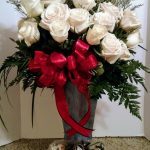 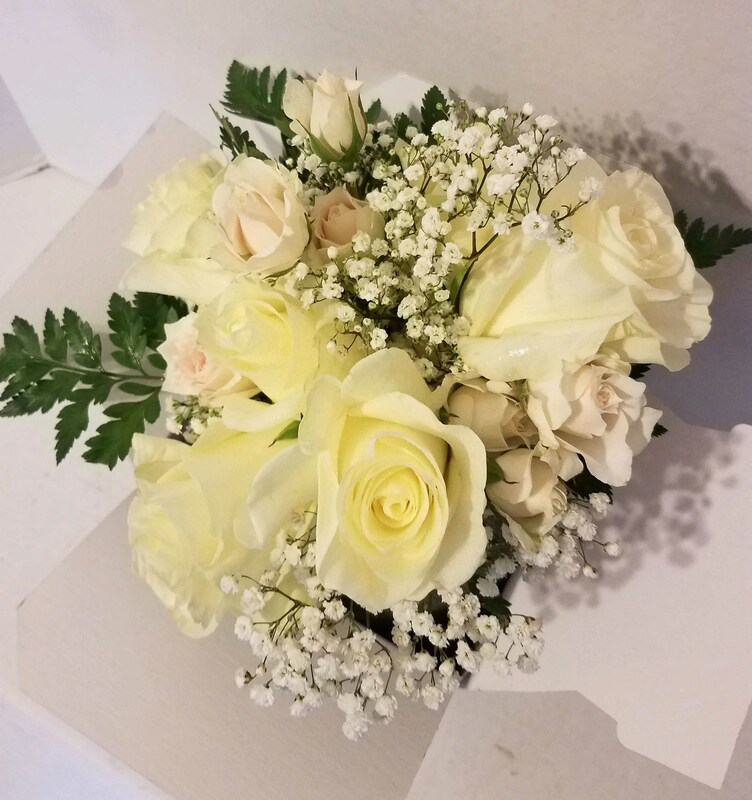 We take care of everything for you, including flower delivery in the Houston area, to make sure your wedding goes off without a hitch… or at least the floral part of it! 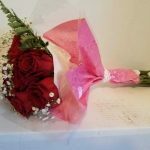 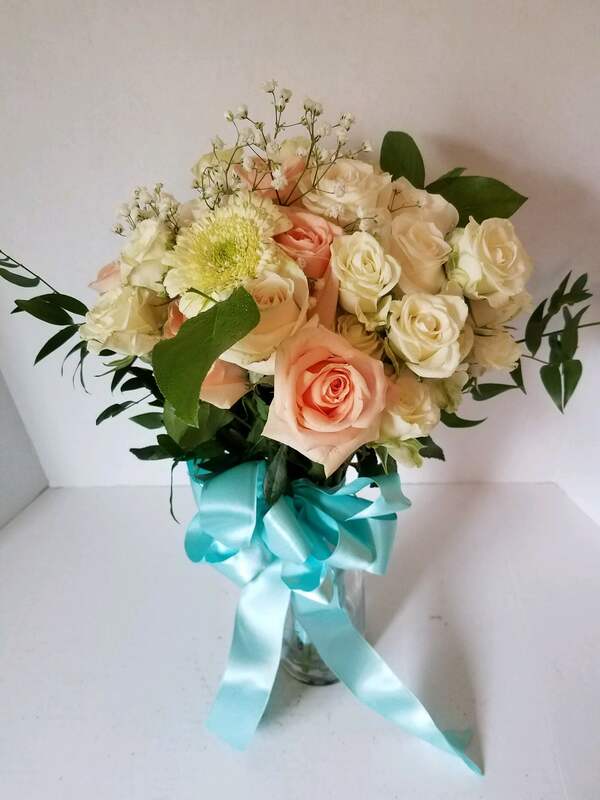 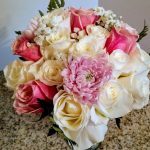 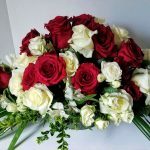 We know that having a vendor on your side who’s prompt, professional and organized can make all the difference, which is why we always deliver our wedding flowers on time and in the right capacity. 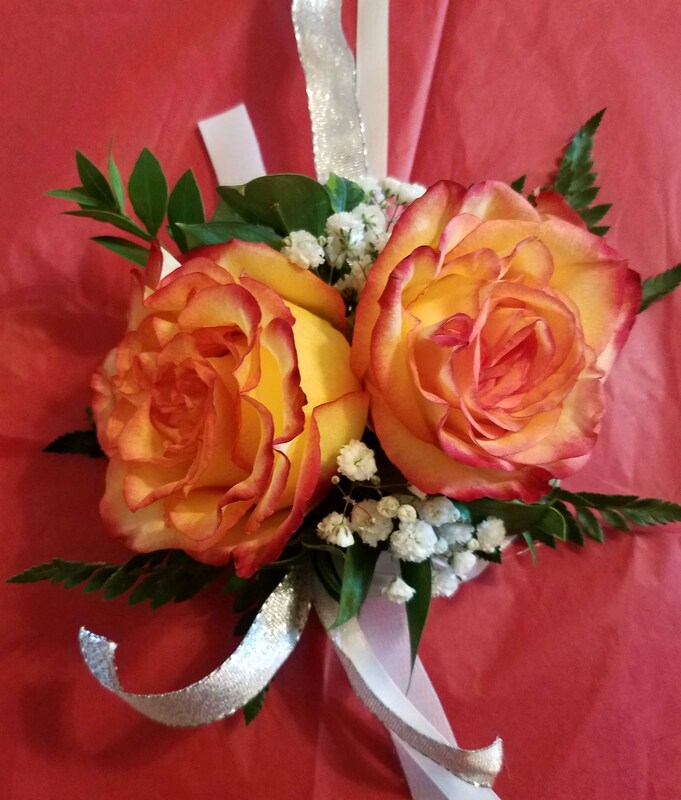 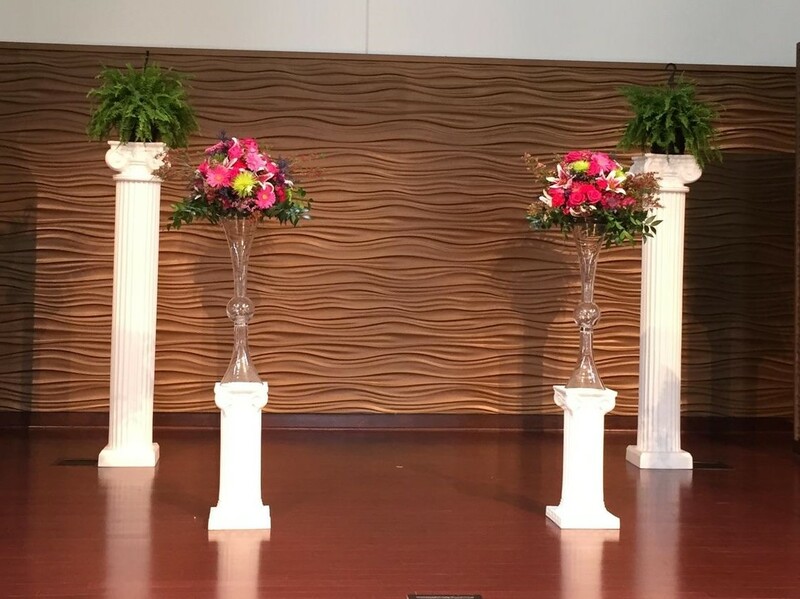 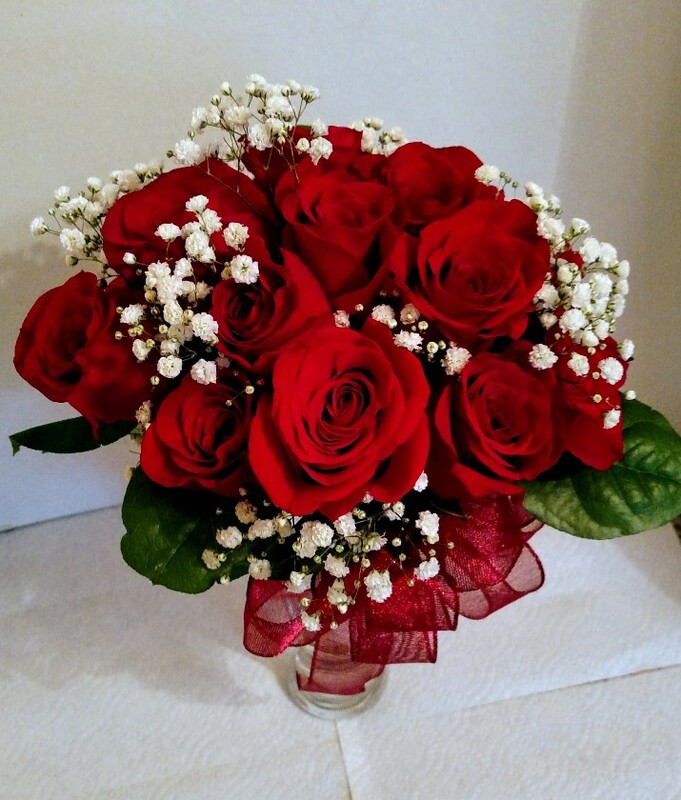 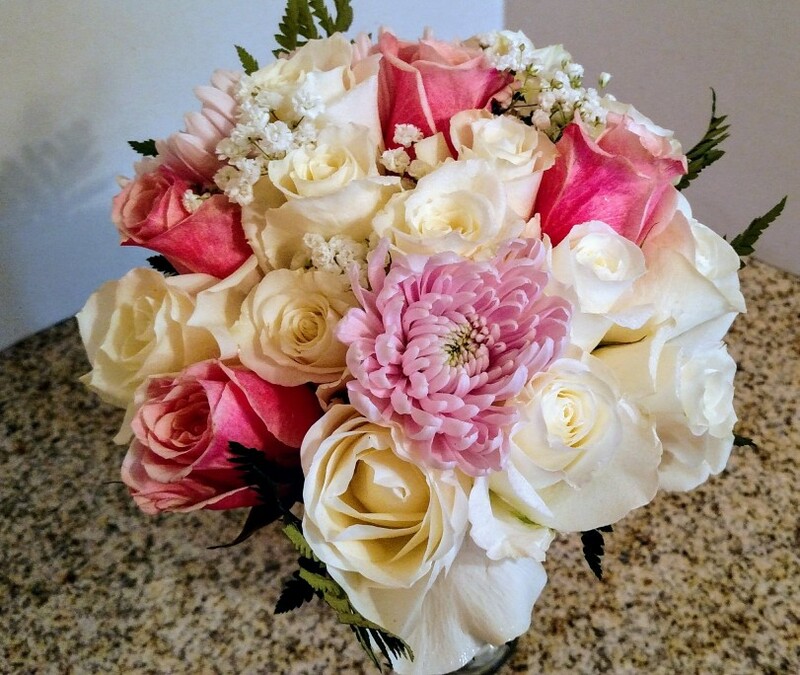 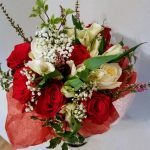 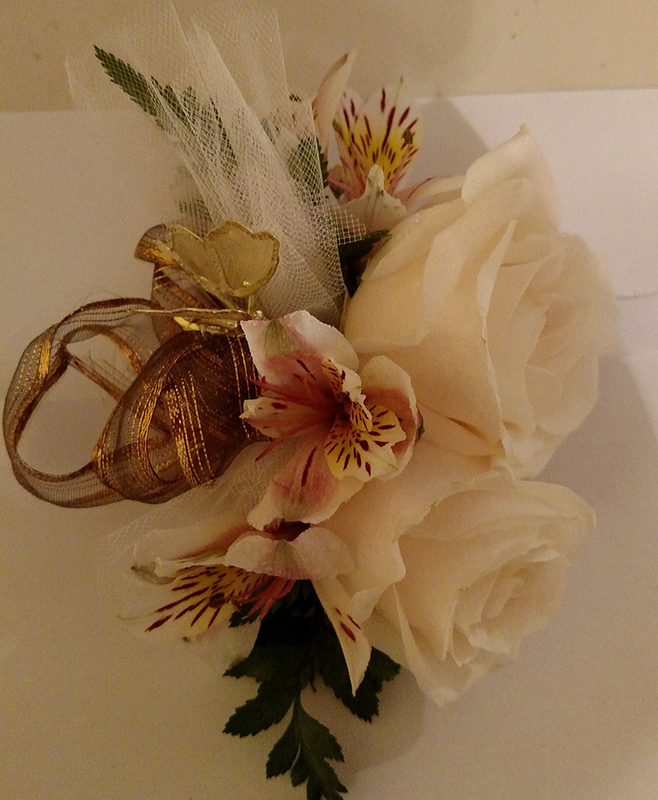 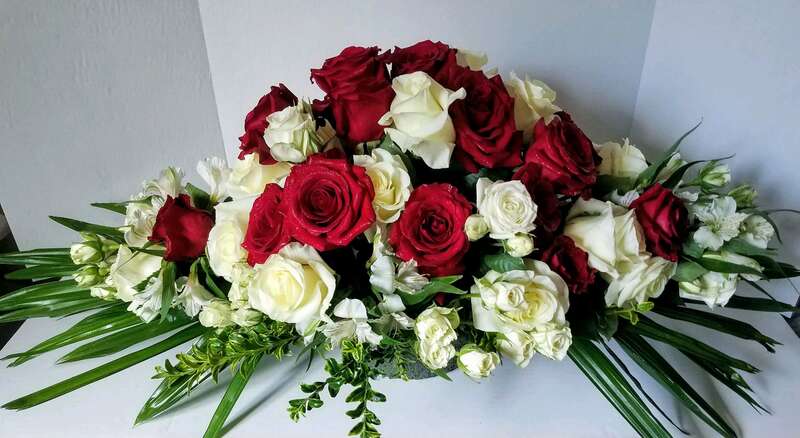 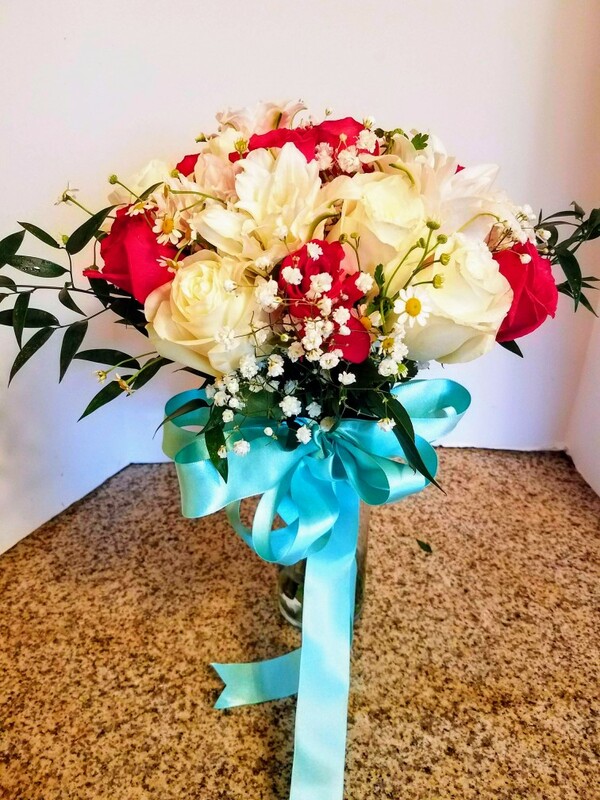 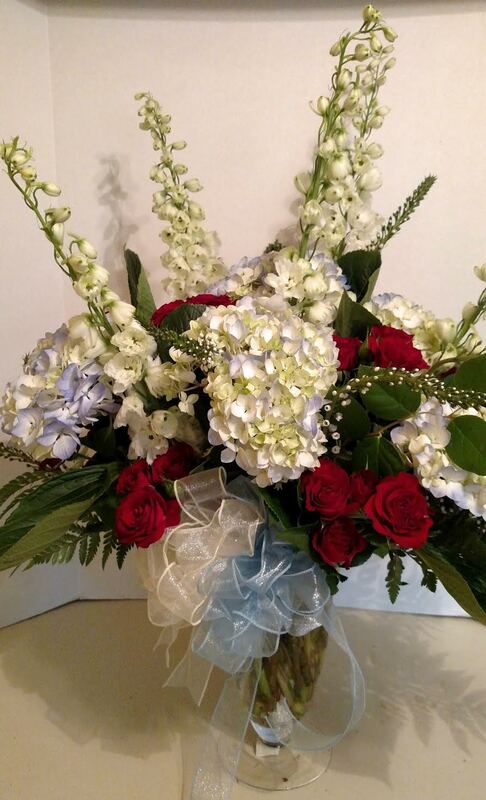 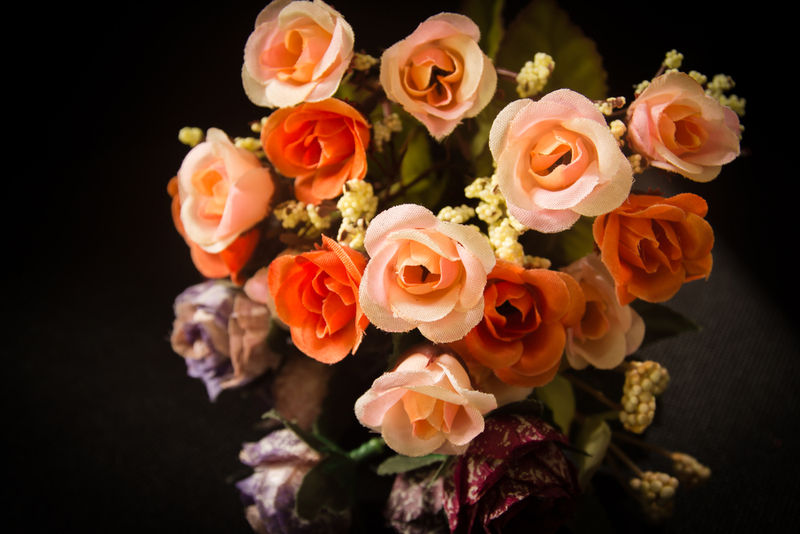 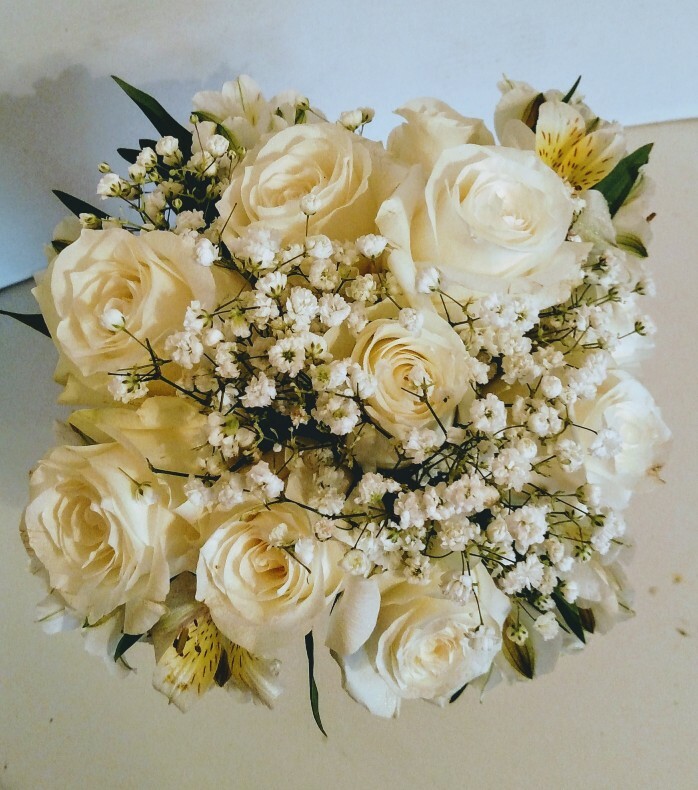 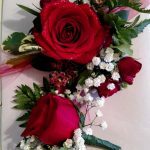 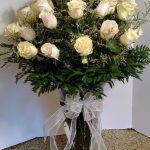 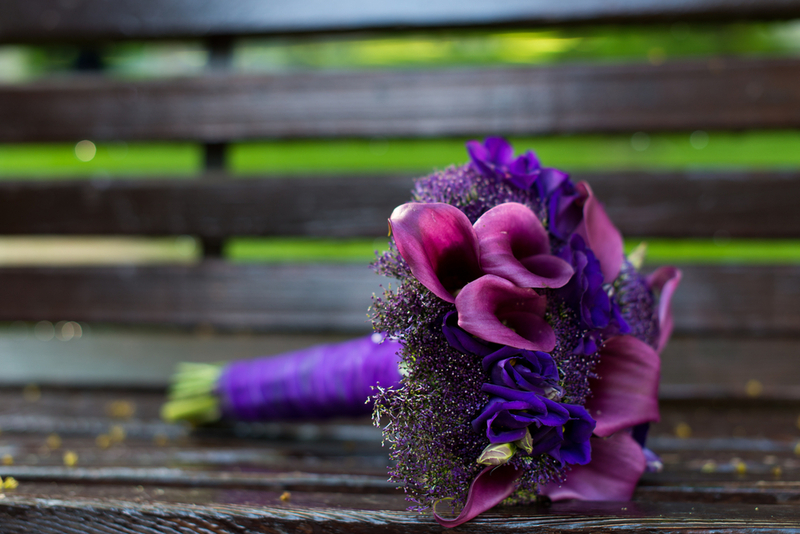 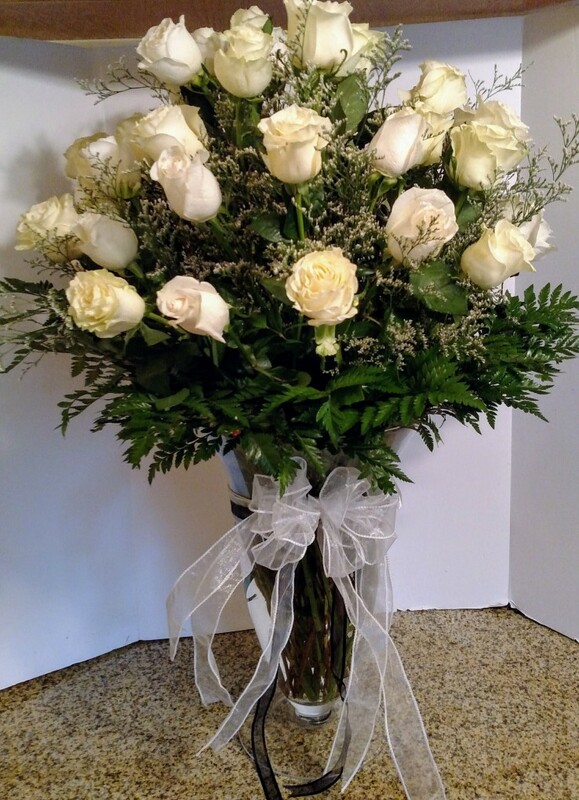 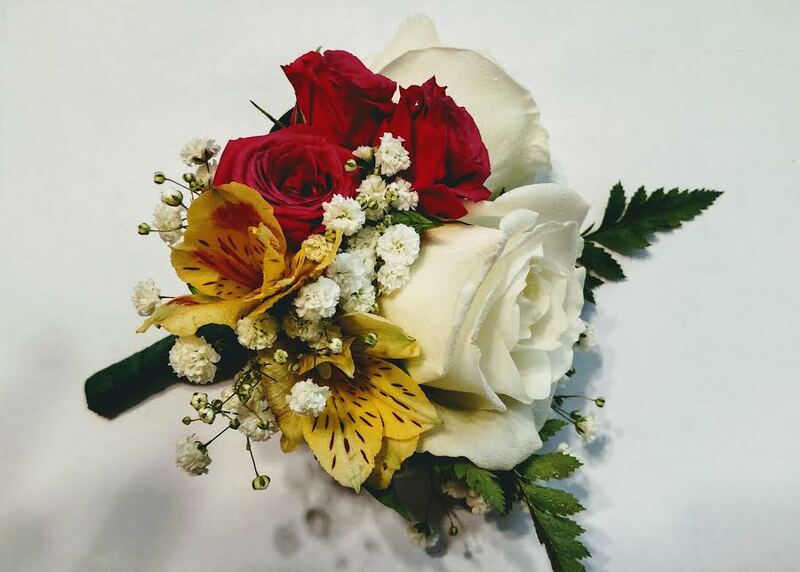 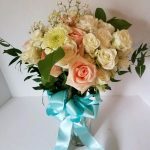 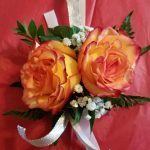 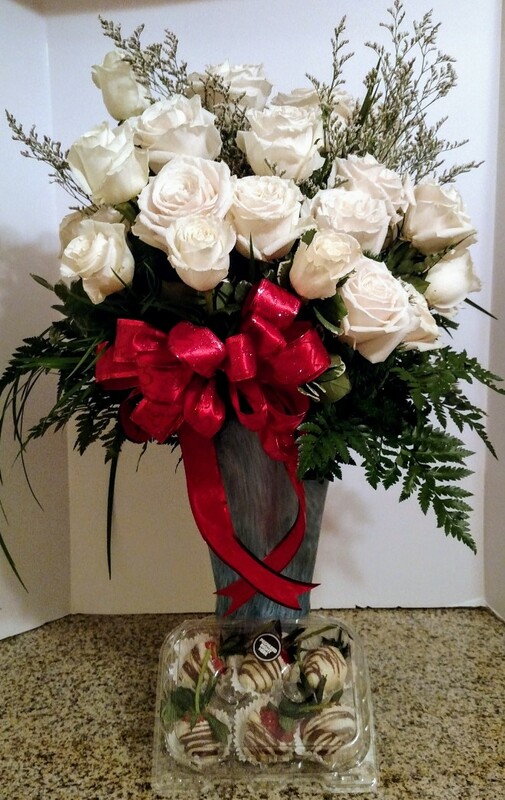 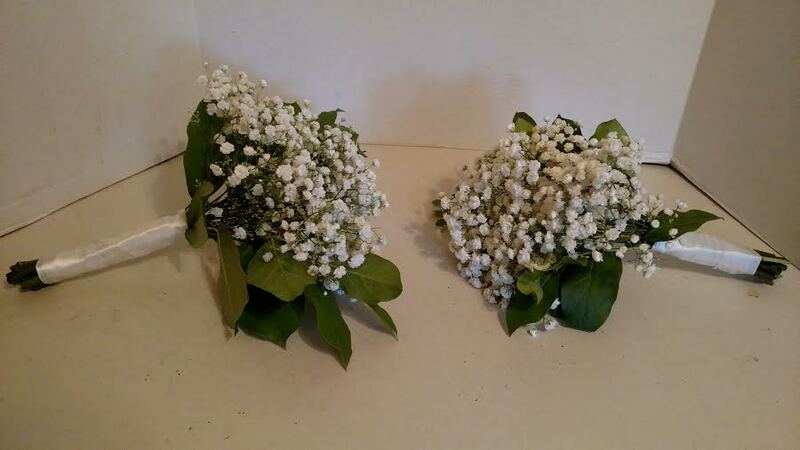 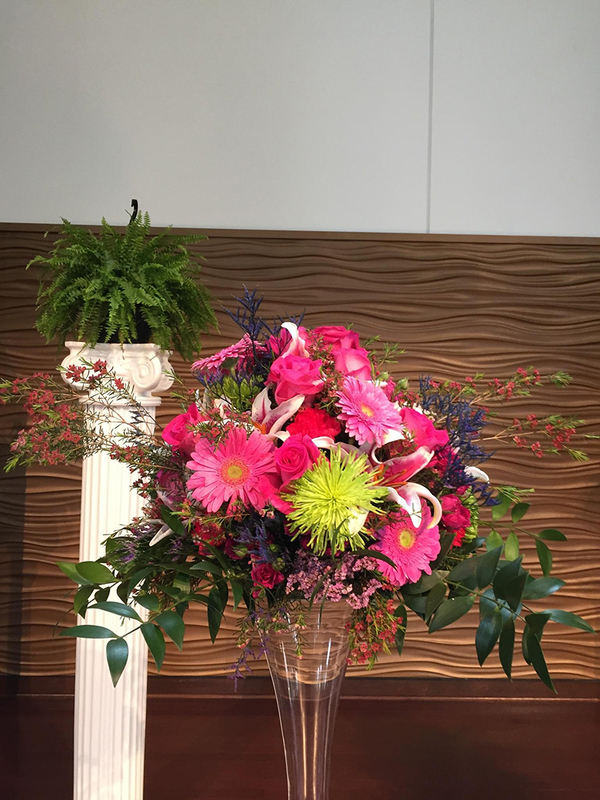 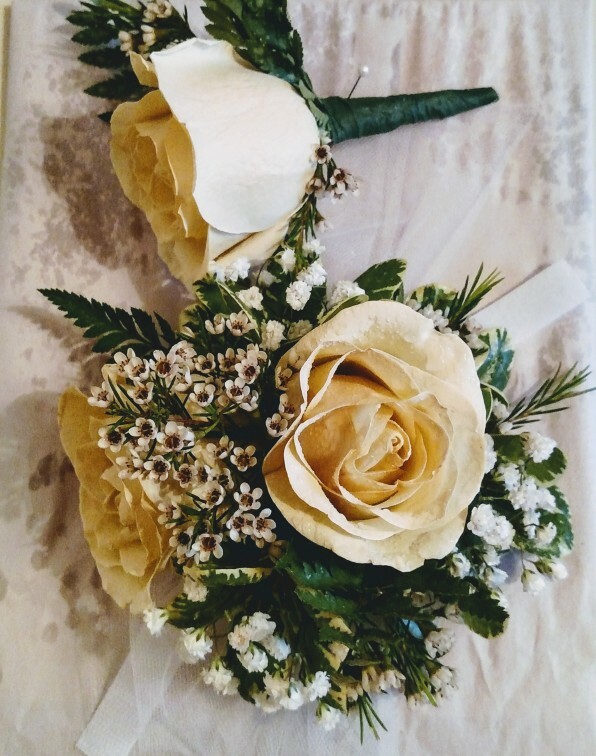 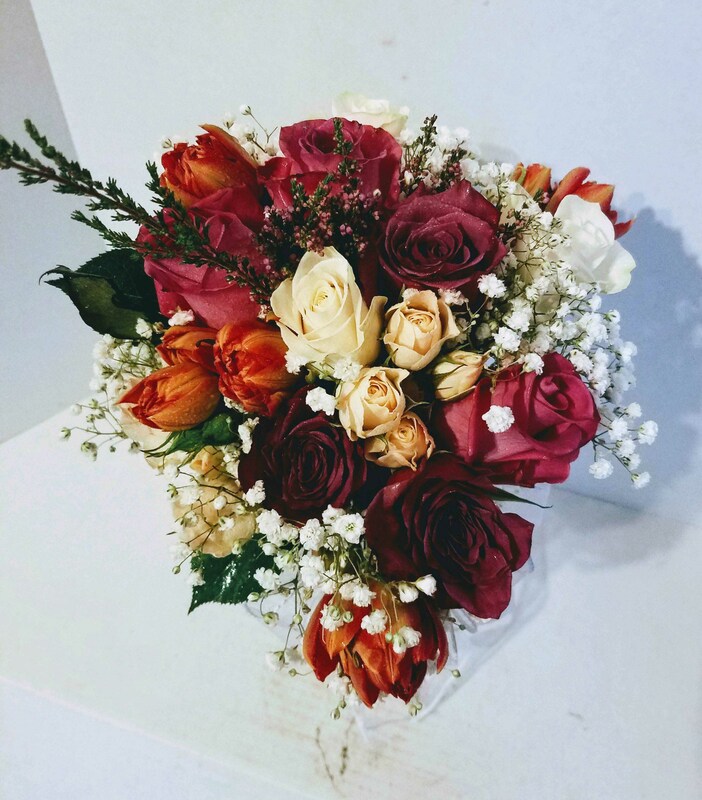 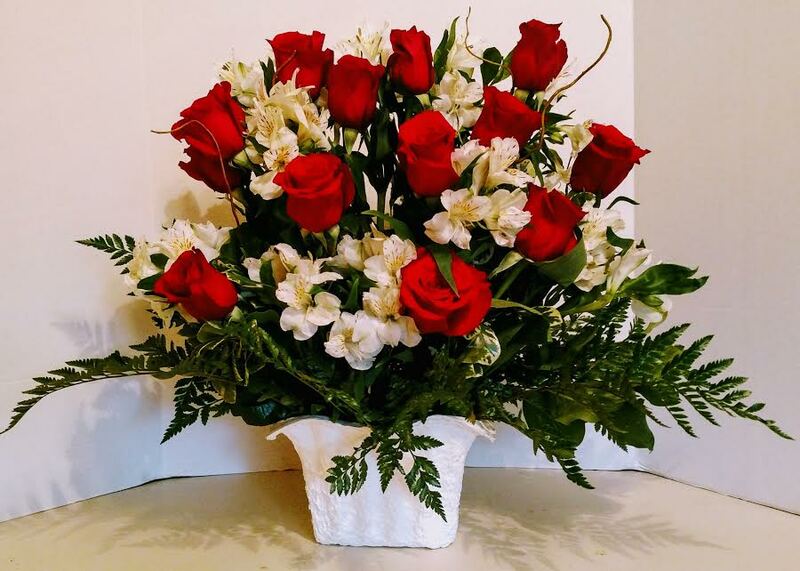 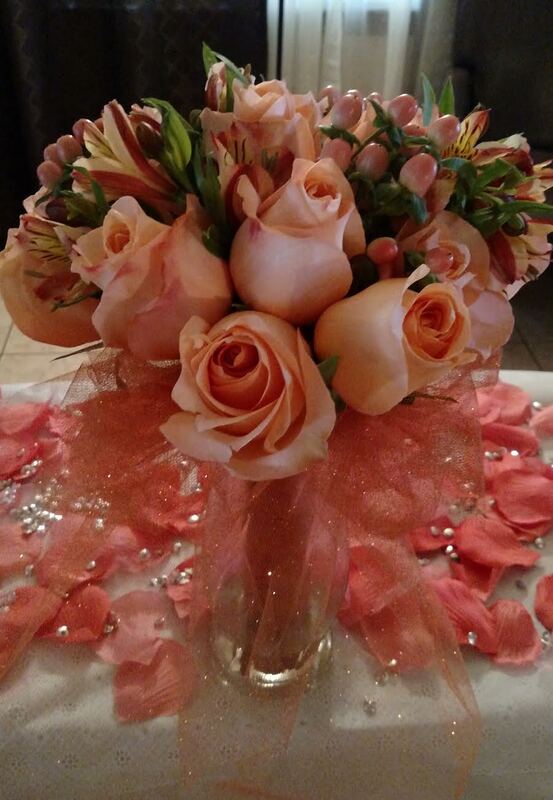 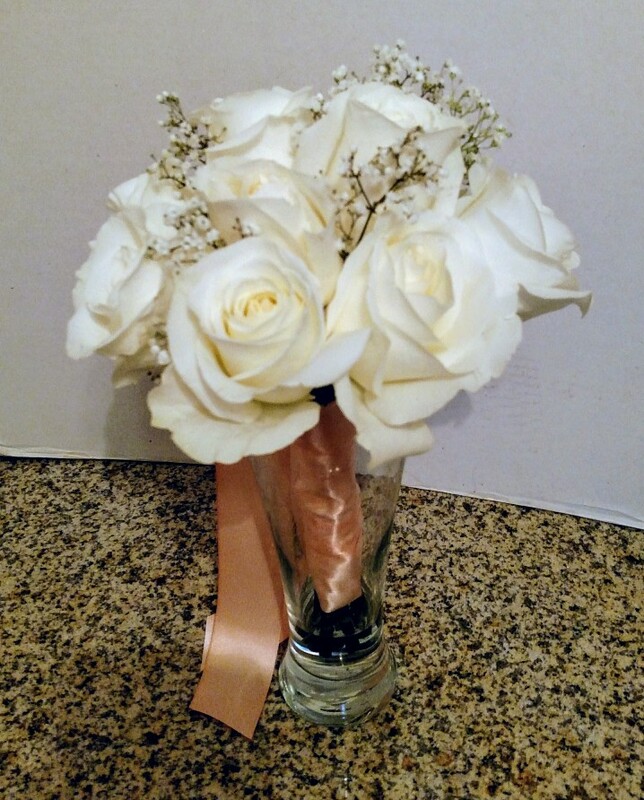 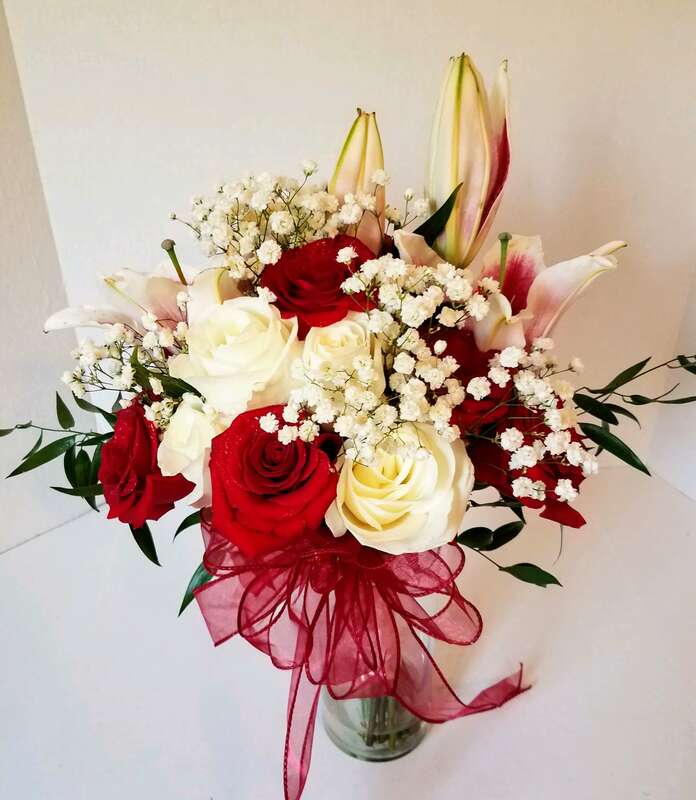 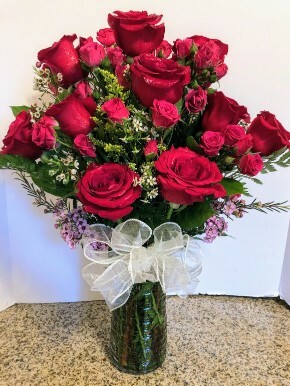 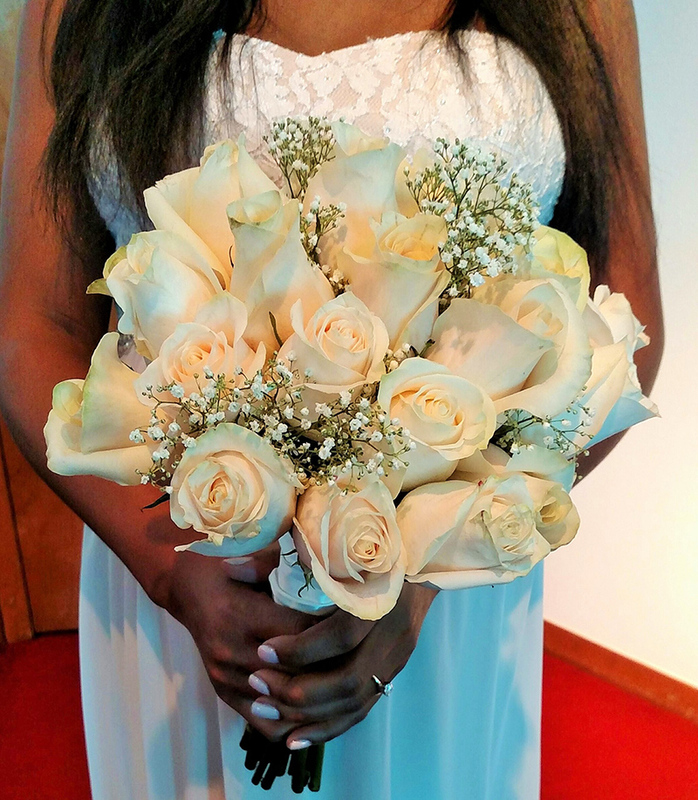 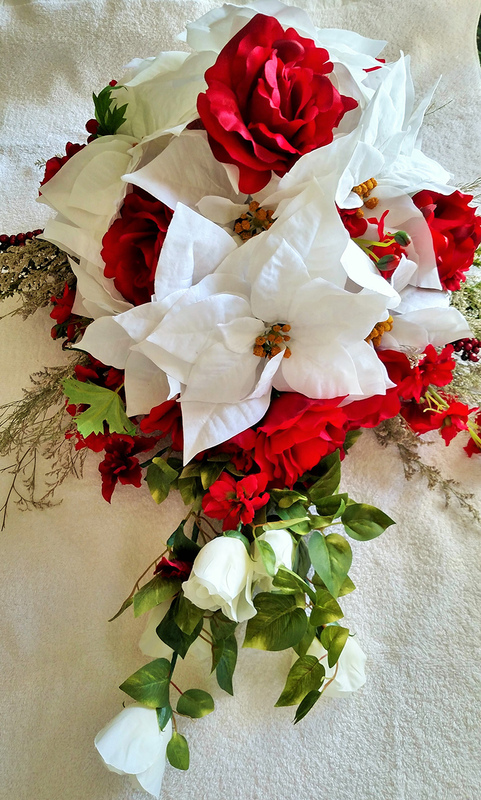 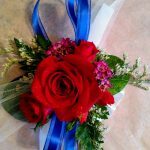 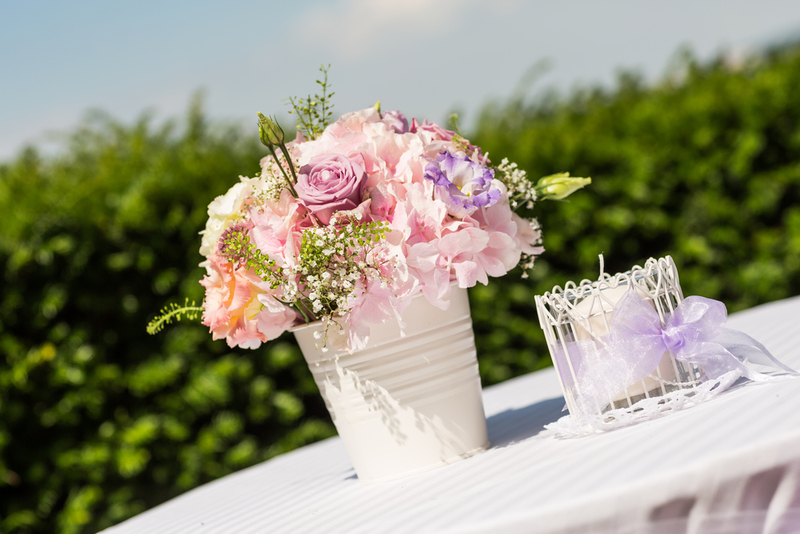 For more information about the wedding flowers we’re pleased to provide or to inquire about our capabilities as your florist serving Houston, TX, please don’t hesitate to give us a call today at 281-543-2409. 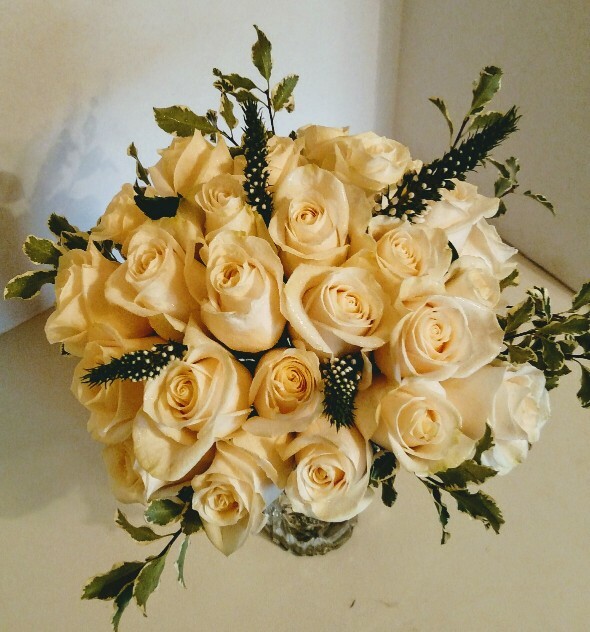 We’ll happily sit down with you to discuss your options and help provide examples of what your unique floral arrangements could look like on the happiest day of your life!